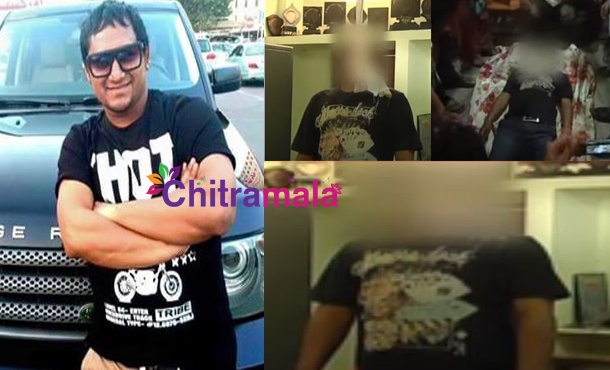 Upcoming Tollywood Choreographer and Dance Master Bharat, who shot fame with Aata Programme, has found dead at his home today in Mothinagar. He committed suicide by hanging in his house. The reason for his death is not exactly known but it seems that he is struggling with a financial crisis. Bharat became famous with Omkar’s Aata programme and also Omhkar gave life for him as a choreographer. He engaged to a Vijayawada based girl and staying alone from few days, and he is earning by teaching dance classes to children. Now he is facing a tough situation as he doesn’t have many shows. Even before Tollywood has come out of Ranganath’s suicide news, here comes another sad news that upcoming Dance Master Bharat Commits Suicide.